Search engine optimization is the collection of strategies, tactics and techniques used to rank highly in search engine results pages (SERPs) in order to increase the amount of traffic to a website. That’s the traditional answer you’ll find in featured snippets when you Google "what is SEO?" And it’s not wrong - it’s just a little incomplete. The better, more accurate definition would be "the strategies, tactics and techniques used to rank highly in search engine results for the keywords used by your target audience in order to increase your conversions and reach." Think of it this way: You own a pizza restaurant in your neighborhood, so you go about optimizing your site for pizza-related keywords. You do a really good job and now you rank in the top ten Google results for the keyword "pizza". The problem is, you’re a local shop and your site isn’t optimized for local search, so people looking for recipes, or the history of pizza, or the nutritional information of pizza are finding you, but maybe not people looking to order pizza in your neighborhood. This is a disaster because your customers aren’t finding you when they are most likely to convert into a sale. Making sure the right people find you at the right time is what SEO is really all about. 44% of online shoppers begin the process with an online search and 93% of all online experience start with search engines. 51% of traffic to business websites comes from organic search results. Paid search ads only accounted for 10% of traffic. SEO outranks PPC ads, social media marketing and email marketing when it comes to ROI. The top organic search result gets 33% of organic traffic, while only 10% of users make it past the first page of Google. So search optimization is really important in getting your audience onto your site. But there is another really important reason for you to be doing SEO: your competitors are doing it too. That means not only is our poor pizza restaurant missing out on current sales, its better-optimized competitors are forming relationships with customers, improving brand recognition and repeat sales. Since the goal of SEO is to rank highly in search results, your first step is to get your site crawled and indexed by Google. Submit your site to Google via Google Search Console, which doesn’t require you to have an account. If you do have a Google Search Console account, use the Fetch as Google tool in the Crawl section. When Googlebot successfully fetches your page, click the "Submit to index" button. You can have Google index just the page you submitted by checking the box for URL, or have it index your whole site (assuming all of your pages can be reached by following your internal links), beginning with the submitted URL, by checking "URL and all linked pages". You can submit your URL to Bing, which requires you to have a Bing Webmaster Tools account. The next best way to get your site crawled by search engines is to get links to your site in as many (reputable) places as you can. Put a link to your website in the About section of your social media pages, particularly your Twitter profile. Make sure to link your website with your Google+ profile and set up a Google My Business account to link to your website. Not only will this increase your chance of getting your site crawled, it will help your chances of appearing in the Google Answer Box and optimize your knowledge graph rich snippet. If you’ve got a YouTube account for your business, add a link to your channel’s About page and your video descriptions. The vast majority of these links will be nofollow, so they won’t actually help your ranking via improved link juice, but that’s not the point here. Crawlers still follow those link and will index the sites they land on. Finally, consider adding a blog to your site. People typically think of blogs as tools for content marketing and on page SEO, but they can also provide a steady stream of fresh content. Sites with blogs have an average of 434% more indexed pages than those without. Find a more detailed look at getting crawled and indexed by Google here. First, discover how people are currently finding you via search engines using Google Search Console, and which keywords are driving your best converting users via Google Analytics. If your site is really new, or doesn’t get much organic traffic, get ideas from your products, categories or by answering the question "What is my website about?" or “What does my business do?” Find new keyword possibilities using a tool such as AdWord’s Keyword Planner from Google or Bing’s keyword research tool, among several other options. Once you have a nice, long list of keywords you want to target, narrow it down to the those that have enough search volume to make them worth the effort. Google now prevents accounts that don’t reach a certain, unspecified spend threshold, from accessing estimated search volume data, giving only a range of monthly searches. 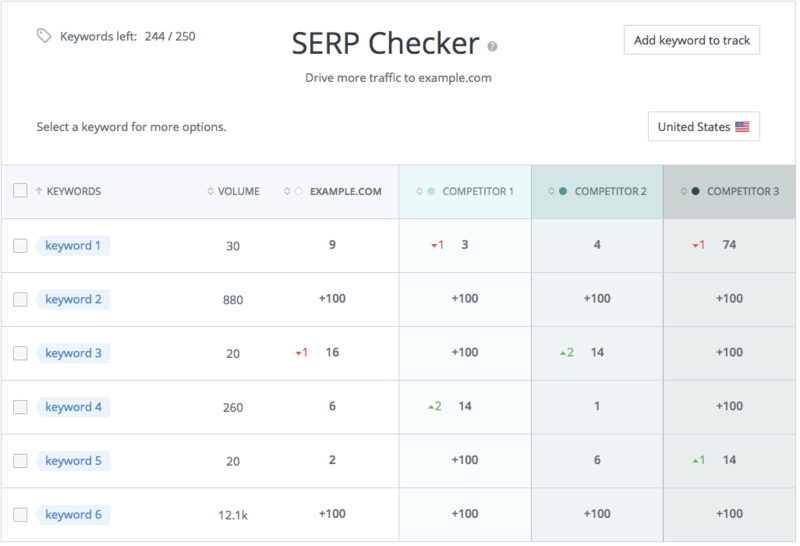 However, you can still access keyword volumes using WooRank’s SERP Checker. If you don’t have a WooRank Pro or Premium account, you can use Bing’s keyword research tool to find search volume. However, as Bing accounts for less than 10 percent of the market share of search, this data will only unlock the tip of the iceberg. Bing & Google’s keyword tools use PPC data. It won’t be 100% accurate, but it’s close enough to draw accurate conclusions. When finalizing your keyword strategy, make sure your portfolio has a nice mix of head and long tail keywords. Don’t go overboard with either type. Head keywords will bring you lots of traffic, but it won’t convert very well right away and there’s a good chance you won’t rank very well for them unless you’re a rather big and well-established website. On the other hand, too many long tail keywords can convert like crazy, but won’t bring in enough users to be viable. Learn more about forming a keyword strategy and doing keyword research here. Keywords are a core part of SEO, but there’s more to it than that. You also need to build your site with search engines in mind. Here are the basic technical elements your site needs to improve its search engine optimization. You can disallow specific user-agents from accessing specific folders, subfolders or pages by including them as disallow lines under the relevant user-agent line. Some search engines will recognize the ‘allow’ parameter so you can give access to specific files in disallowed folders. Be very careful with your robots.txt file. Accidentally disallowing all bots, or certain user-agents to the entire server, is a relatively common, and easy-to-make, mistake that can cause huge headaches for SEOs. 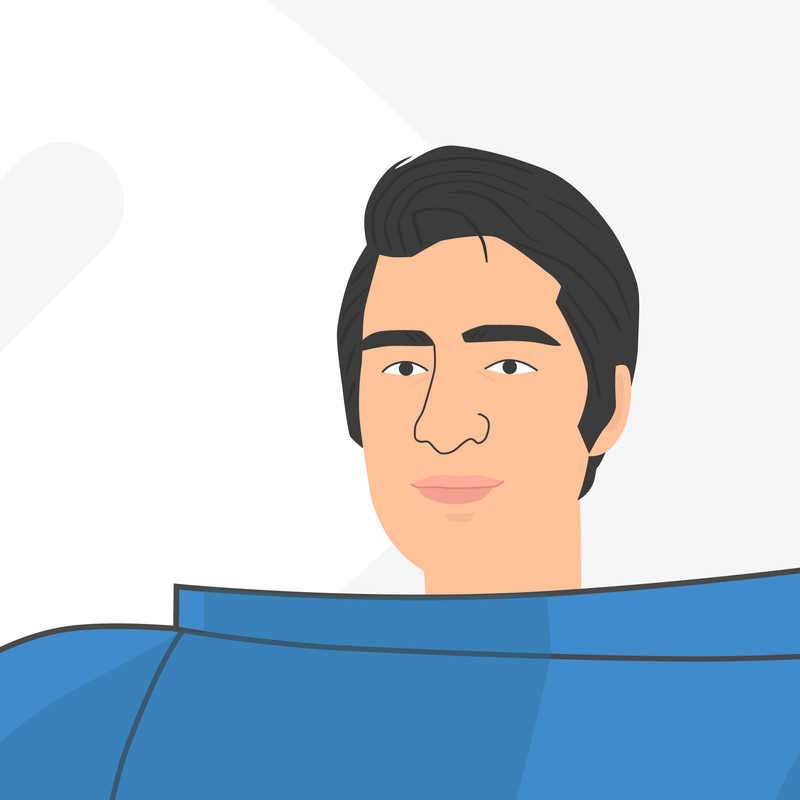 For an in-depth look at how to use robots.txt, check out our guide here. <urlset> is the current protocol for opening and closing sitemaps. It tells crawlers that the sitemap is starting. <loc> indicates the URL of the page. It’s required for every page on your site, while the rest of the parameters are technically optional. Always write your URLs uniformly and use the canonical version - i.e. protocol, www resolve, etc. <lastmod> is the date your page was last updated or modified. <changefreq> tells how often you update your page, which can encourage search engines to recrawl your site when you update pages. Don’t lie though - if search engines see the value in <changefreq>doesn’t match up with actual changes, they’ll just ignore it. <priority> tells how important that URL is compared to the other URLs on the site. <xml:html> lets you list alternate versions of the URL, like if you have a multilingual or international site. Your site will work and can get indexed without a sitemap, and they’re not a ranking signal. But having a sitemap makes the whole process easier and faster. Plus, the more information you give about your pages, the more intelligently search engines can crawl your site, meaning bots are less likely to waste their crawl budget looking at unimportant pages. Sitemaps are especially important when you’re adding new pages or launching a new site that doesn’t have many links, or any links at all. For an in-depth look at XML sitemaps, check out this guide here. Canonical URLs help websites to prevent issues caused by duplicate content. They tell search engines where to find the original version of content that can be found at multiple URLs, showing them which one to list in the search results, and to combining link juice at a single URL.. There are all sorts of legitimate reasons you could end up with duplicate content: content management system, e-commerce product platforms and syndicated content. Search engines will see the rel="canonical” tag, know the content is a copy of the canonical URL, and pass on ranking information to the original page. When you choose a canonical URL, pick the one that’s best optimized for users and search engines, and has content that is well optimized. Make sure you’ve set a preferred domain in Google Search Console. This works as a www resolve and Google will take this into account when it encounters links to your site out in the wild. 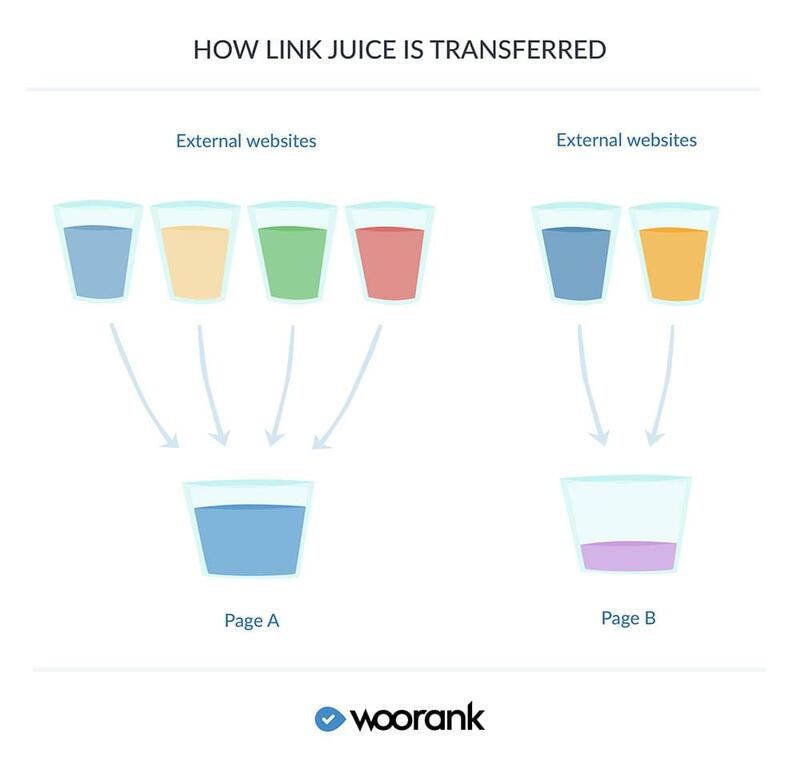 It will pass link juice, trust and authority to your preferred domain, maybe with www, even when someone else uses a link without the www. Learn more about rel="canonical” and dealing with duplicate content here. Writing URLs for both human and search engine usability is important - both have an impact on SEO. Use URLs to create a clear hierarchy of information so users always know where they are. Always use the canonical version of your URL (www resolve, https, etc.) and include folders, subfolders and the page, in that order. URL structure is important to search engines because it helps them understand how that page relates to the rest of the site. Ideally the URL will be similar to your title tag, so it should include your keyword early on. Search engines look for keywords in URLs to determine the topic and relevance of a page. Optimizing URLs will also help your backlink profile as people are more likely to use relevant anchor text for URLs that are well-structured and include keywords. This can help you to rank for these keywords. For a detailed look at optimizing URLs, check out this guide. Relevance: Search engines compare words in the header and subheaders to the keywords used in the search. So it’s really important you use keywords here. They especially rely on your <H1> tag, treating it as an on page title. Keyword Consistency: Search engines check for consistent keyword use between headers, subheads and body text on the page. Inconsistent keyword use, like using multiple unrelated keywords in subheadings, will make your page look off-topic. User Experience: Headers and subheads give your page order and structure, which is important for human readers. It’s also helpful for visually impaired readers who have to use screen readers. Search engines want to provide their users with the best pages, so having a good user experience is important for ranking. When using HTML header tags, there a couple of basic rules to follow. First, maintain the hierarchy of <H1> - <H6> tags. That means use the <H1> tag at the very beginning of the page, before any other, and then make sure more important headers have lower numbered tags. You don’t want to bury section headers in an <H6> tag. Second, only use one <H1> tag per page. Since search engines rely so heavily on keywords in the header, using more than one could make it look like you’re trying to manipulate your ranking. This is not good for SEO. (Note: You can use multiple <H1> tags as section headers if your pages uses HTML5. However, if it doesn’t or you’re not sure, stick to just one header.) And third, write your headers and subheads naturally. Search engines are pretty good at interpreting natural language, so over optimizing your HTML headers by keyword stuffing will hurt more than it helps. For more information on using HTML headers for SEO and usability, read through this guide. Finally, it’s time to get into how best to optimize your pages to rank for your target keywords. On page SEO is probably the most well-known part, and is usually what people are thinking about when they talk about SEO. Here are the basic components to optimize on your pages. There are two meta tags in the HTML head of your page that are very important for SEO: title tags and meta descriptions. Title tags technically aren’t meta tags, since they’re not optional, but they’re similar enough that they’re included in the description. Including your keyword at the beginning. Keeping it between 50 and 60 characters, spaces included. 65 should be considered an absolute upper limit. Writing to appeal to human users. Search engines are looking for the best pages for their users, so stuffing title tags, or writing to appeal to the algorithms won’t help. Limiting your tag to one keyword, maybe two if they’re very closely related. If you’re using more than one, or including your brand/business name, use the pipe character (|) as a separator. If you rely on local search, include your location, business name and industry. Making them unique. Every title tag should be different, theoretically at least, because none of your pages are the same. Duplicate title tags are an indication of duplicate content, which will hurt your rankings. Include keywords. They won’t help you rank higher, but they will show up as bold text in your search snippet, which can help draw users’ attention to the fact that your page is relevant to their search. Make it accurate. Inaccurate descriptions will cause visitors to leave quickly without interacting with your site. This means low time on site and high bounce rate - two things that will make you look bad to Google. Use enticing language to encourage click throughs. High click through rates (CTRs) tell search engines that your page is relevant to the keyword, which will help your ranking. Keyword consistency: There’s no number of times you should use your keyword, and the idea of keyword density has gone out the window. In fact, optimizing your content like this could very well make you look bad and even incur a penalty. Instead, focus on writing about your topic naturally, and include keywords consistently at every level of content: title, <H1> tag and subheads. Using natural language, written for human consumption, will help you use your keywords and related words several times throughout your content, which is what search engines are really looking for. Quality & Unique: In our post-Panda world, you can’t get away with repeating content for SEO. Using copied, or spun, content may not cause a penalty, but you won’t rank very well and if you do it a lot it will affect your whole site. You also really need to focus on providing a high quality experience for your user, so check it over for spelling, vocabulary, grammar and punctuation before publishing. Answers: Search engines like long, in-depth, and authoritative content that answers user’s questions or solves their problems. When creating content, ask yourself what question it answers for your audience, or what problem it will help them solve. Approaching content this way can have the added benefit of getting your page into Google’s Answer Box. Get the most out of your content marketing by following our guide to creating evergreen content. The alt attribute helps search engines determine if the image, as part of the page content, is relevant to a keyword. They are also used by screen readers to help the visually impaired, as well as showing up if an image fails to load. Use them to describe what’s going on in your image, being as specific as you can. There’s no real character count for alt text, but try to keep it to a half dozen words or so. Alt attributes will also help your images rank highly in image search results, which will open another channel for traffic acquisition. 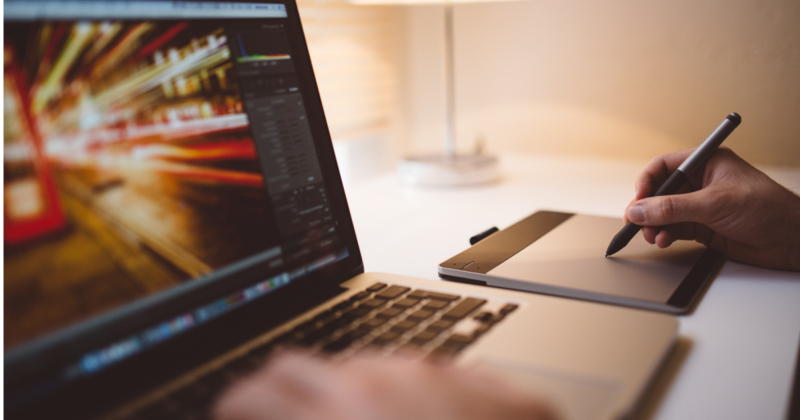 For a more detailed look at optimizing your images, check out our guide. After you’ve optimized your page and content around your target keywords, you’re ready to move on to links. Links are an important, maybe the most important, SEO signal. They essentially operate as a vote system for websites - each link is a little endorsement by someone that the linked page is valuable enough that their readers should check it out. These votes then pass on a little bit (or a lot, depending on the authority of the linking page) of value known as link juice. The more links a page has coming in, the more link juice it gets. The nice thing about link juice is that you can spread it around your site via internal linking. Put links on pages that have lots of link juice, like your homepage, and point them at your important pages, like product or category pages. For more information on how to use links to improve your search ranking, check out this guide. Content: Content quality is the number one factor that determines whether or not you get a link - no one is going to link to a page that their users won’t get anything out of. To maximize your chances of success, find out what your audience is already linking to and sharing. You can use Buzzsumo or Ahrefs to find opportunities to improve, expand or redesign popular content to attract links. Outreach: Despite rumors to the contrary, link building is not dead. The idea that link bait content will earn links on its own simply doesn’t reflect reality. Therefore, really hone in on the right audience to increase your chance of building quality editorial links (links that appear within the page content). Find the most popular blogs in your niche using AuthorCrawl or BlogDash, or use Majestic to find your competitor’s links to try to take them for yourself. 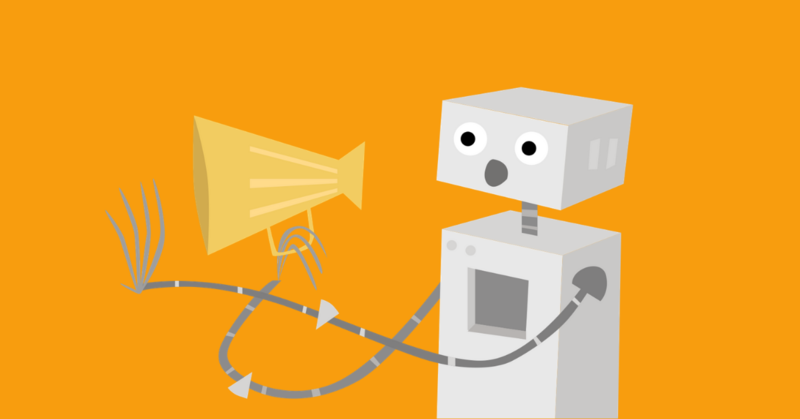 Individuality: You might be tempted to automate your outreach, but that’s a bad idea. People can tell when they’re getting form letters, and sending out mass mailings is a good way to wind up in spam folders. Instead, write your emails manually, and include your personal details to improve credibility. You can streamline your process by creating a few outlines or templates to tailor your messaging. It also means that you’ll be conducting link audits fairly regularly. 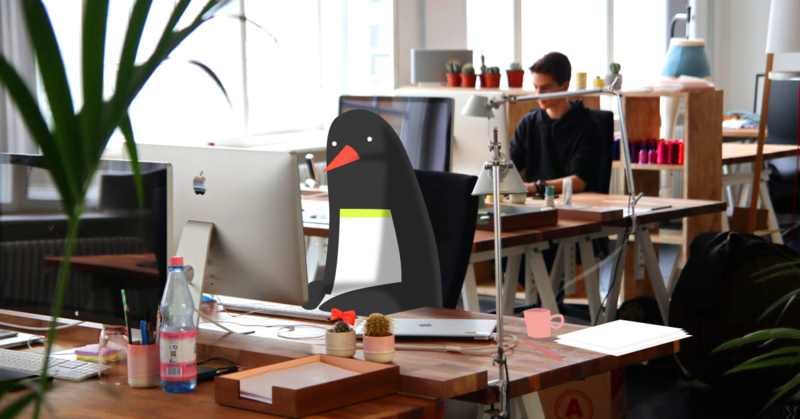 Since Google’s Penguin 4.0 was incorporated into its core algorithm, you especially need to keep on top of your link profile to make sure you’re only building quality links - Google now devalues low quality links so building these will only waste time. Google still issues manual link penalties, so if your link profile is made up of spammy links you may have some bad news coming. If you have a young site without a lot of links, you could also be at risk for negative SEO. It’s pretty rare, but it does happen. To get a detailed look at building links or conducting a link audit, read our guides here and here. As you can see, there’s a lot going on when it comes to optimizing your pages for search engines. And this isn’t even an in-depth look at everything you need to do to improve your search rankings to reach your audience online. However, if you follow the advice in this guide you’ll be able to start improving your rankings and traffic quickly. If you want to take things to the next level, be sure to read the linked guides so you can really boost your website’s performance in search results.